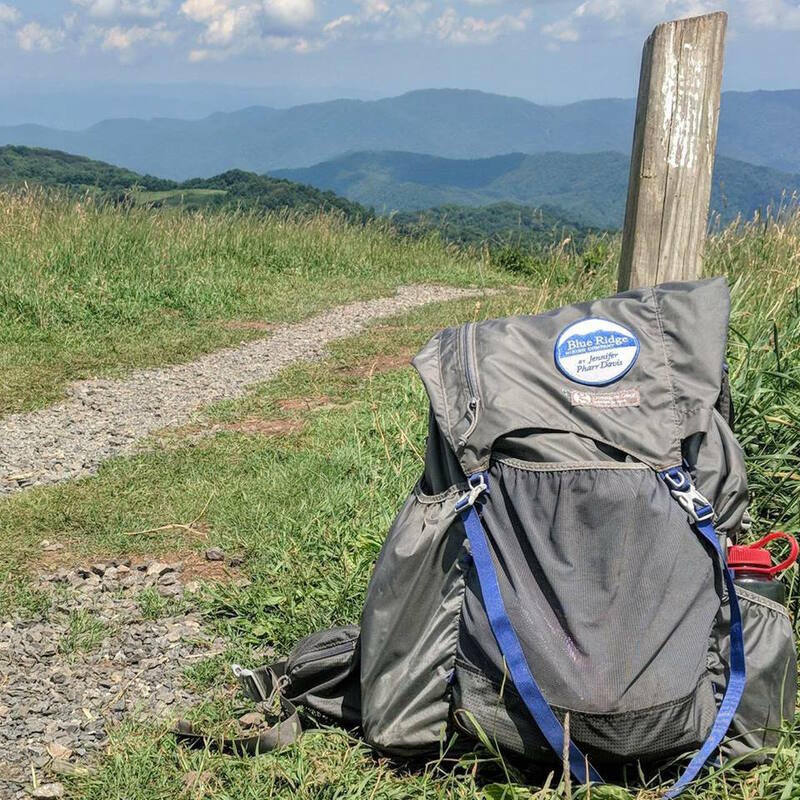 Guided Day Hikes and Backpacking Trips, Asheville NC | Blue Ridge Hiking Co.
Click here​ for more details! Dates with blue circles indicate availability; click to choose your adventure! Date you need not highlighted? Give us a call at (828) 713-5451. Items can be shipped or hand-delivered to your hike.